Karen and Team Neumann have won several Top Transaction Awards for consistently being in the Top 5 Producing Teams in Atlantic Canada by population base. Proven real estate success year over year. Karen Neumann has been providing real estate services in the Niagara Region since 1980. During her time with RE/MAX , she has collected an impressive list of awards of distinction for delivering outstanding service and success for her clients. In order to be ever more successful, she has built Team Neumann around her to allow her to provide a level of service that individual agents just can't match. As a Broker, Karen has a vast amount of experience in selling all types of real estate, as well as helping her clients purchase the homes of their dreams. 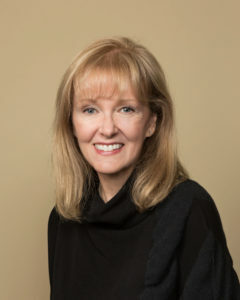 Karen has worked with waterfront and lake view property, luxury homes in executive neighbourhoods, farms and rural properties, recreational land, investment properties, and even helped get first time buyers get established with a place they can call home. Ashley Neumann is a full time Licensed Broker that has grown up in the industry and works alongside her mother Karen Neumann (Broker). 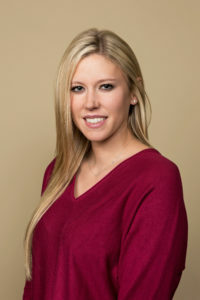 With a degree in Business; and her knowledge of today’s technology, Ashley is energetic and passionate about assisting her clients through the intricacies involved in the purchasing or selling process. She has the unique ability to tailor the process for each individual client she represents. Ashley is excited to be a part of Team Neumann, with her motivation, enthusiasm, and commitment she looks forward to finding you the ideal property!